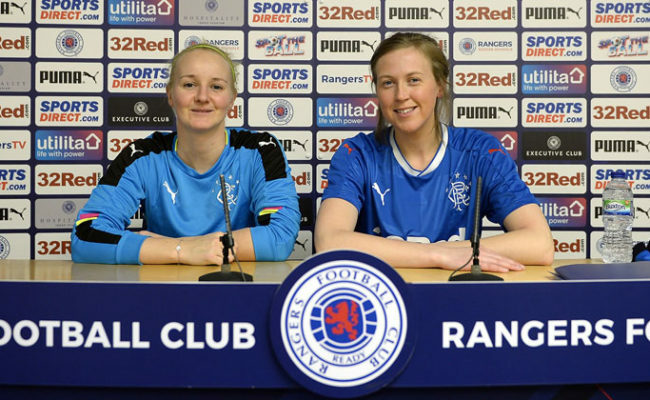 The home side turned in a clinical performance against McDonald’s side and the Gers Head Coach was especially disappointed with the first half display. The Light Blues went in 2-0 down at the break but started the second half a lot better. 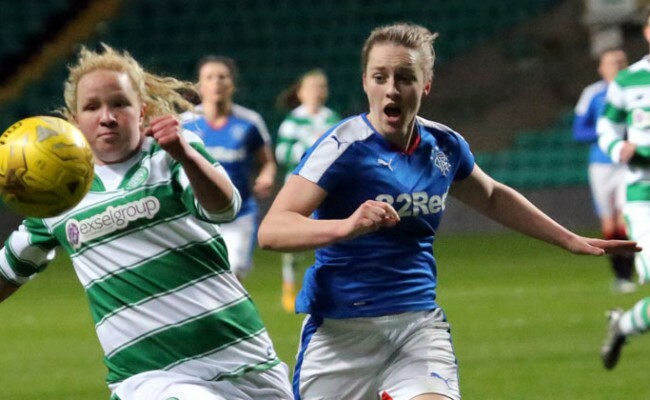 However, the third goal was the decisive blow for the Gers, coming just before the hour mark and MacDonald pinpointed the moment as the turning point in the game. 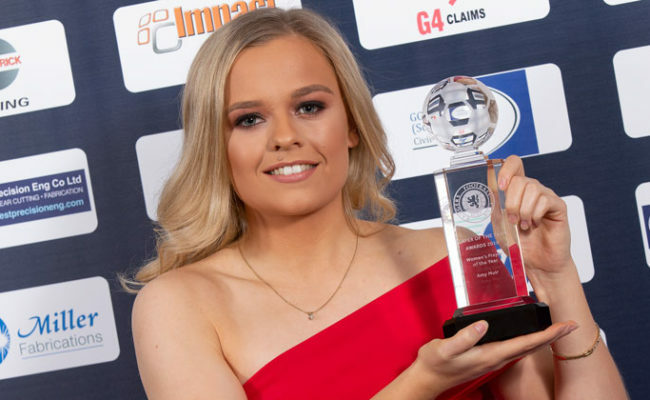 “The way that we started the second half, I thought we had a chance, and then Jade Baillie makes a goalkeeping error, passing the ball straight to their feet and its 3-0. 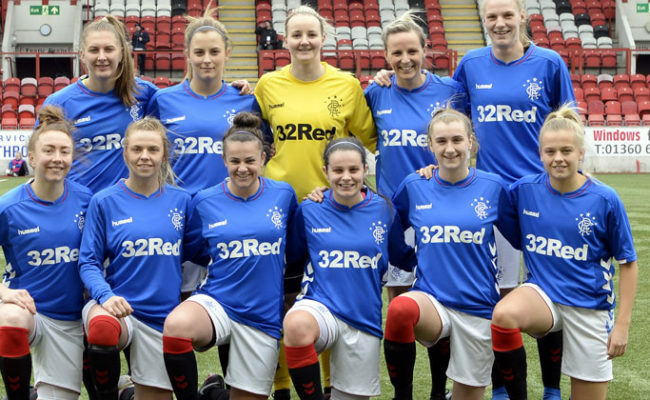 Hibs high pressing and formation changes throughout the match also caused the Rangers side problems and McDonald highlighted that it took her team a while to adapt. “Just after they changed to 4-3-3, that’s when they got the second goal. I think that it took us a wee bit of time to adjust to that. 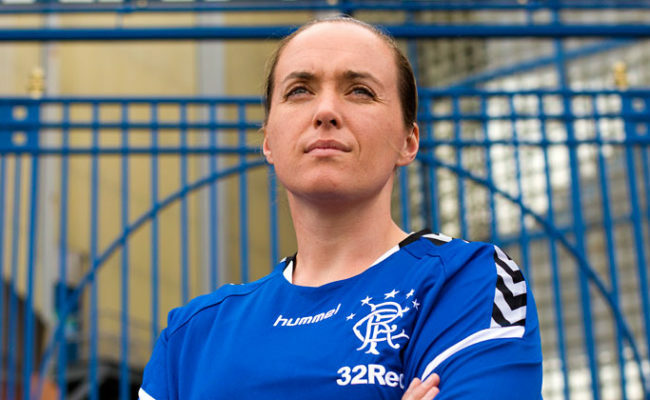 While the Gers opponents were clinical throughout, scoring with almost ever opportunity they had, McDonald believed her side were wasteful and needed to be better in front of goal. She added: “We created three or four chances and we needed to take them. 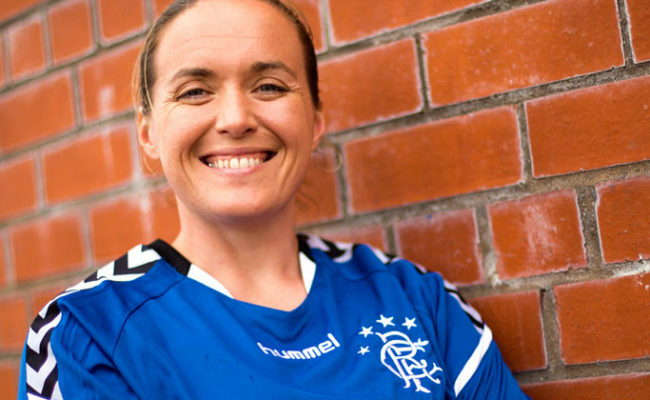 Next weekend Rangers face a huge SWPL Cup Quarter Final clash with Forfar Farmington, who they defeated narrowly in the league last Sunday and McDonald believes her side really need to improve if they are to progress in the cup. “We need to be more clinical. We need to be better. We need to pass at more intensity and be technically better all over the pitch.